Home » Latest » Can a dance be protected by copyright? The question of whether a dance can be protected by copyright has been a topic of debate following the recent news that the Fresh Prince of Bel-Air star Alfonso Ribeiro is suing the creators of Fortnite and NBA 2k. Mr Ribeiro filed two separate lawsuits on Monday 17 December in the Federal Court in the United States against Epic Games, the maker of Fortnite, and Take Two Interactive, the maker of NBA 2k. Mr Ribeiro has requested an order stopping both games from using a dance commonly known as the “Carlton Dance” first performed by Mr Ribeiro’s French Prince of Bel-Air character. He claims that the companies have “unfairly profited” from his “creative expression, likeness and celebrity.” The dance was first performed on the show in 1991. Fortnite and NBA 2k are amongst the most popular video games in the world. Fortnite players use characters that can adopt various dances, purchased using “emotes”. These include the dance in which Mr Ribeiro claims copyright, which the game gives the name “Fresh”. The lawsuit states that “Epic has consistently sought to exploit African-American talent, in particular in Fortnite, by copying their dances and movements and sell them through emotes”. On Tuesday 18 December, Luke Harrison, head of the dispute resolution team at Debenhams Ottaway spoke to talkRADIO about the legal background to this case and how it might be treated under English law. Mr Harrison explained that, in the UK, a dance is classified as a “dramatic work” under Section 3 of the Copyright, Designs and Patents Act 1988. Dance moves therefore potentially qualify for protection under English Copyright Law providing they satisfy the other requirements of this statute. Those other requirements include that the dance is original and fixed and recorded in a permanent form. He stated that it does not help Epic Games’ case that they have called the dance “Fresh”, which may make it difficult to say they weren’t inspired by and didn’t copy the dance. He pointed out that the real issue may prove to be whether the dance was original and actually created by Mr Ribeiro. Mr Harrison explained that, in the UK, if an employee creates a work that is protected by copyright, in most cases the copyright is owned by the employer. Therefore, one point the US court may look at is whether the copyright in the dance is owned by the production company, if it is it might then be assigned to Mr Ribeiro. Mr Harrison commented that it would be vital to find out the full history of the dance moves, for example who came up with the dance moves and in what capacity. They will also need to establish the date of the earliest recording of the dance. Although we can’t opine on the US law, assuming that Mr Ribeiro can prove originality of and ownership in the dance, if this was tested as a matter of English law he might have a good case. By naming the dance “Fresh” on Fortnight, Epic Games may have difficulties pleading that they did not copy it. Mr Ribeiro has applied for an injunction. If this is awarded, Epic Games and Take Two Interactive will need to immediately update the games to remove the dances. Furthermore, unlike the UK, any US trial will be heard before a jury, which often plays into the hands of celebrity claimants. In high profile cases such as this, assuming that the games can be updated relatively easily, the dispute may well settle before trial. 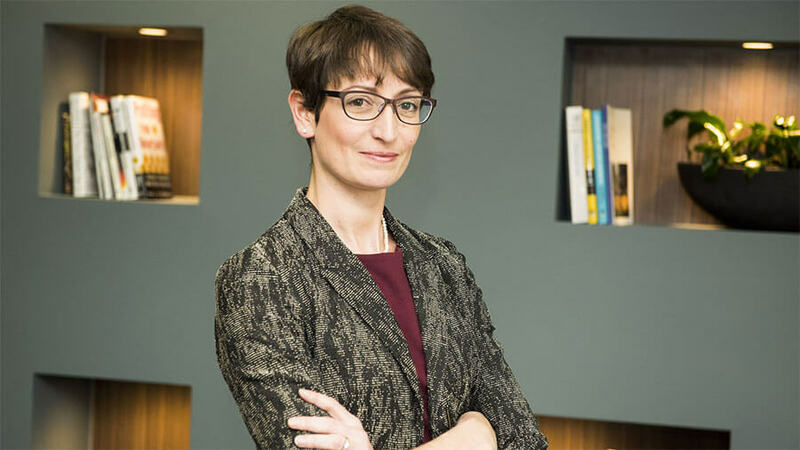 If you have any questions relating to copyright or other aspects of intellectual property law please call Rosie Patterson from our intellectual property team on 01727 735615 or rp@debenhamsottaway.co.uk. This article does not constitute legal advice and the information contained in it is correct as at December 2018. 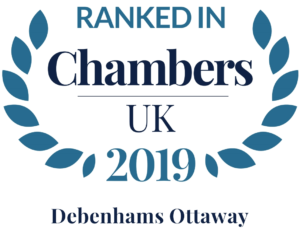 In reading this Article you accept that no reliance may be placed upon it and accept that Debenhams Ottaway LLP excludes any liability arising from reliance upon it.